Le Reve | Hitchhiker Brewing Co. 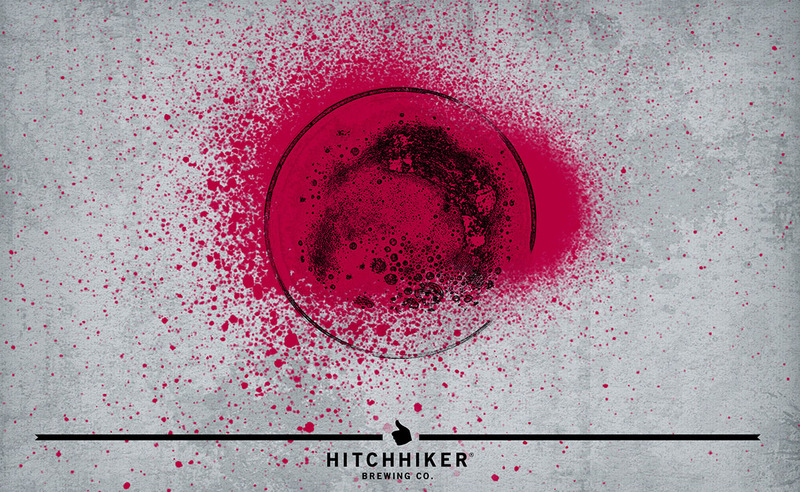 This Saison was conditioned on 88 lbs of organic raspberries and fermented with our house Saison culture. Notes of raspberry, lemon peel, and white bread.